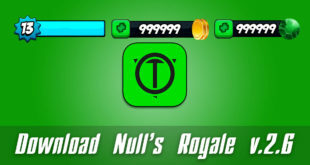 Null’s Royale hack version has been updated, two new cards have been added and the server stability has been improved. 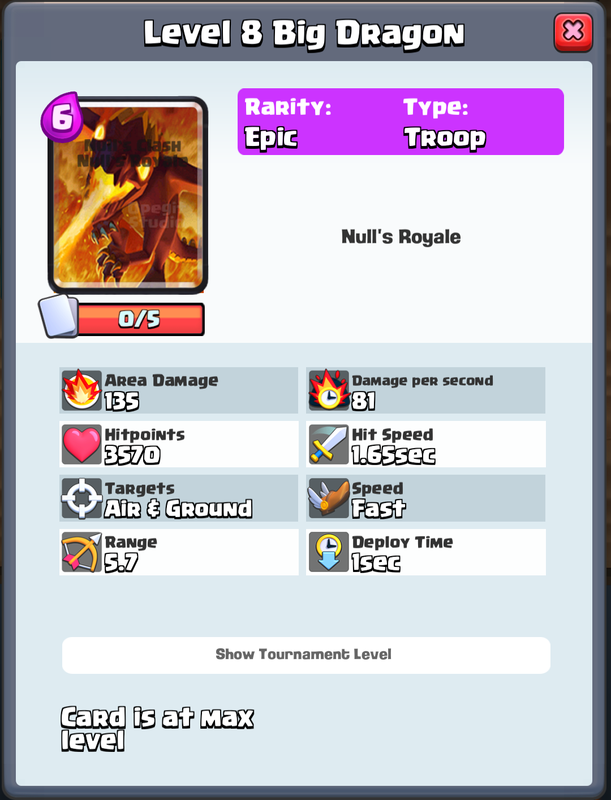 We know about the new Clash Royale 2.2.1 version and are carefully learning it. Besides we hasten to inform the new version will appear soon. Our developers are engaged in preparing a new server and a test version will soon be available. We are glad our server is very popular among both Russian players and fans from different parts of the world. Therefore, we try to update the server as often as possible and add new cards. 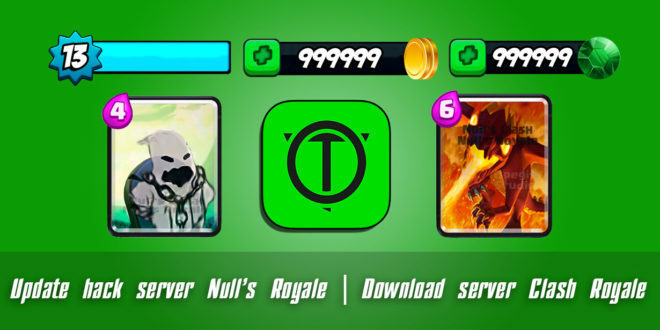 This time we’ve added 2 new cards, so the server will have a total of 99 cards. 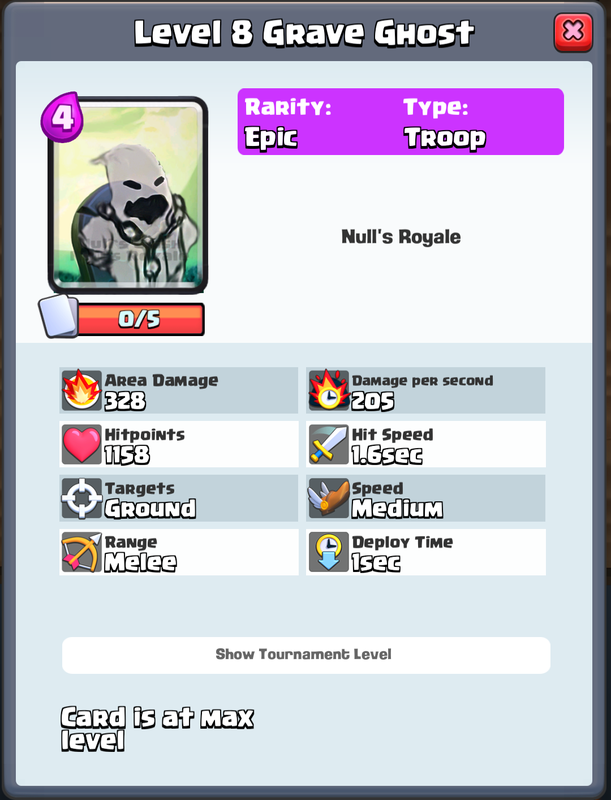 We are pleased to announce we’ll add new cards which were found in the new Clash Royale v.2.2.1 version.